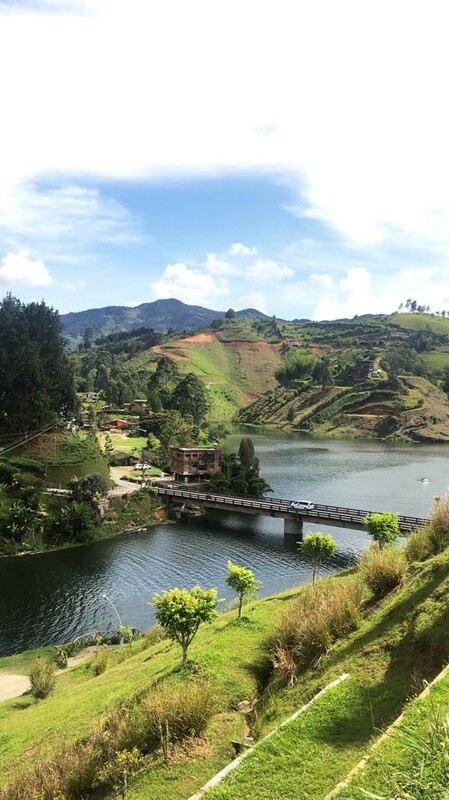 Medellin was truly AMAZING. 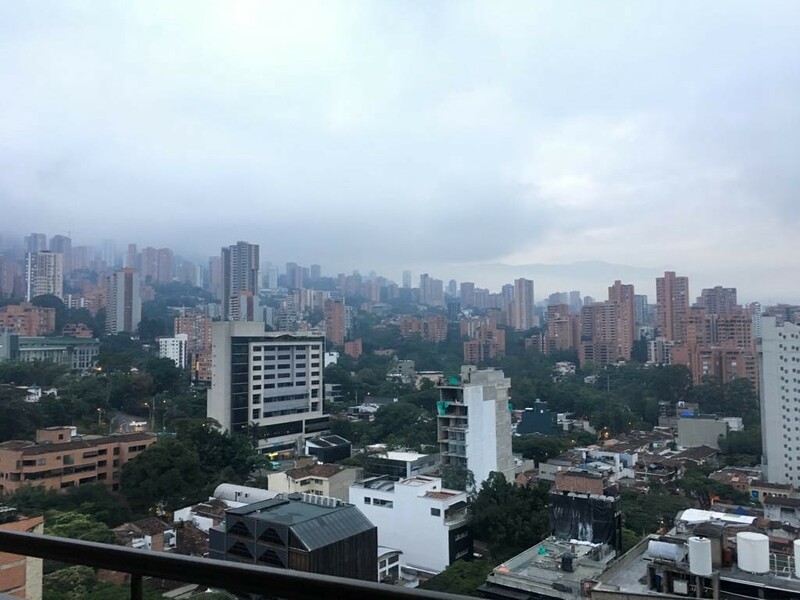 My perception of the city before arriving was primarily created through watching Netflix’s Narcos. That said, it is so different today from what it was when during Pablo’s time. With flourishing tourism, the feel of the city has changed completely, with incredible restaurants, art and activities. I would definitely say somewhere worth going back to. 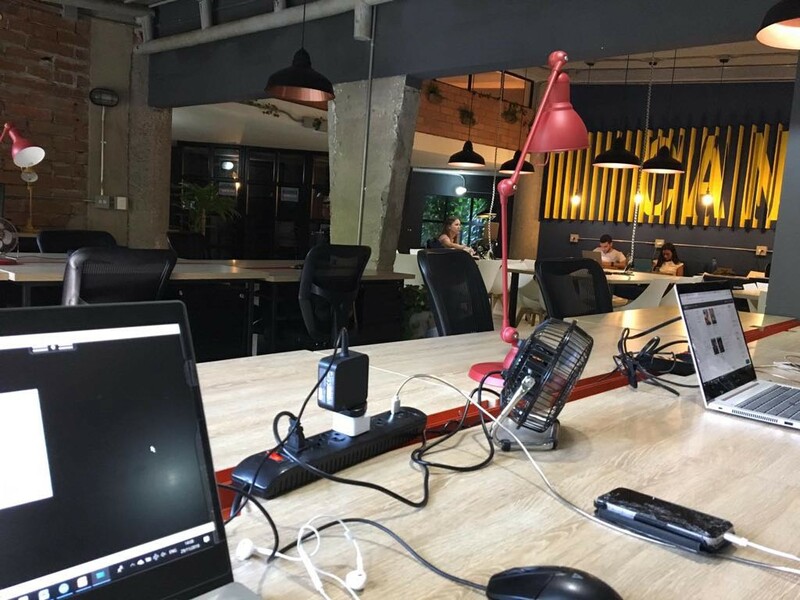 I spent a lot of time working out of our amazing co-working space this month (pictures below). Although it was a really busy work month, having weekends to explore a new city still has not gotten old. I can’t believe there are only two months left!! 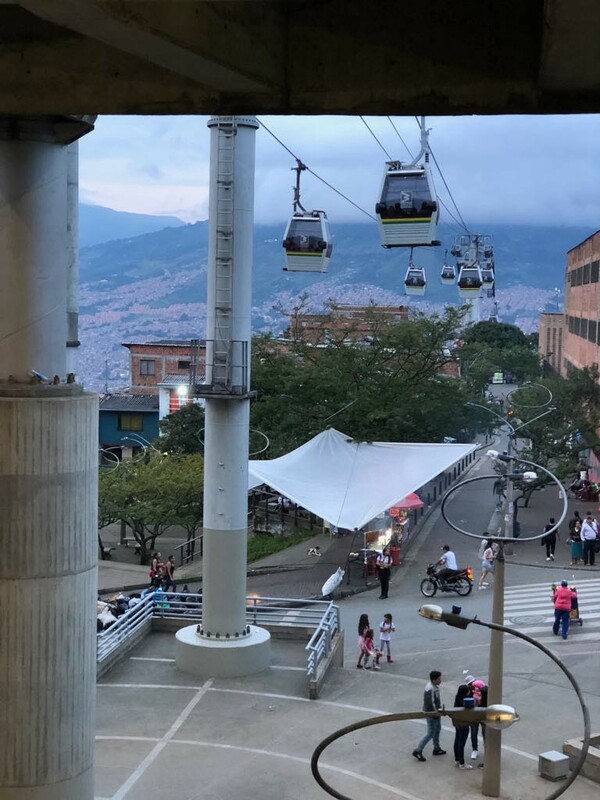 A bit on Medellin: Its tropical climate and natural beauty alone is now enough to attract tourism. 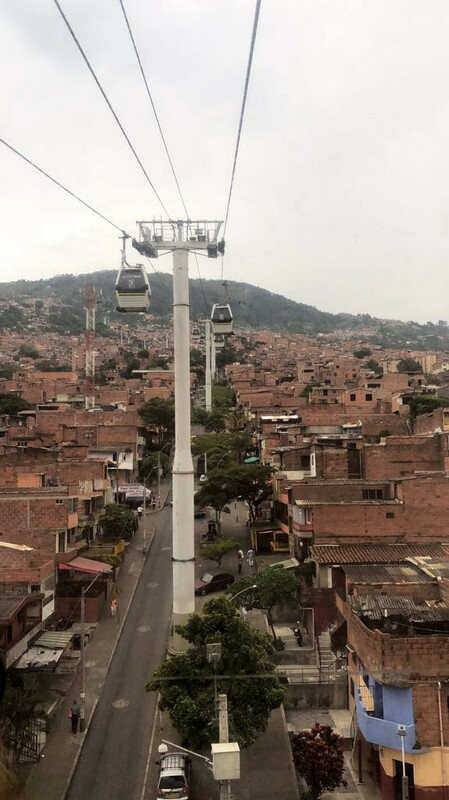 That said, Medellin as a city is trying to change its image globally. From its world class public transport, to its welcoming demeanor to tourists, to its modernized infrastructure, the city is full of things to do and see. 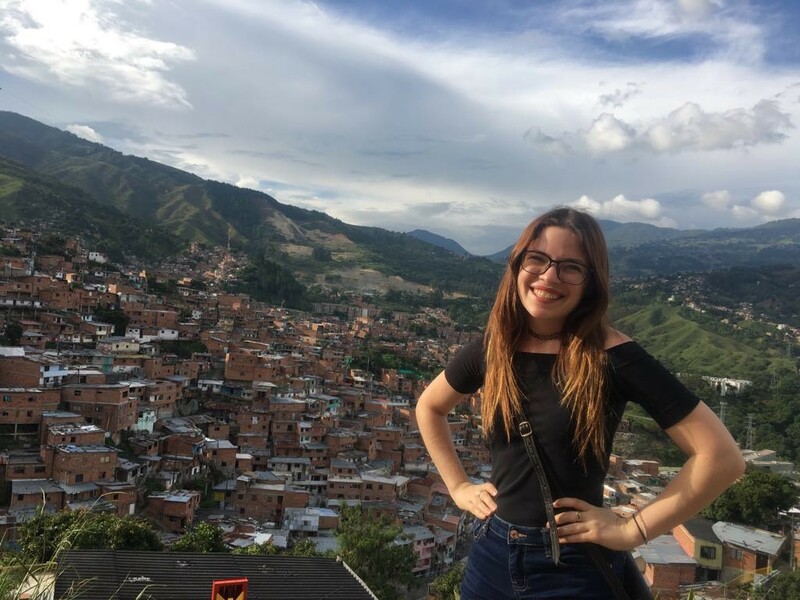 It is definitely safe to walk around (especially in Poblado, where we lived!). 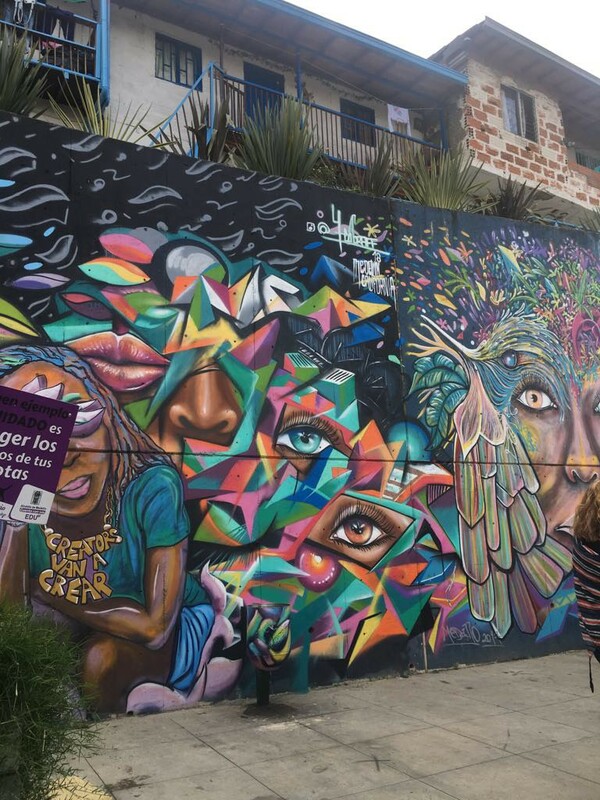 Comuna 13: Within one of Medellin’s poorest neighborhoods lives some of the best art in the city. 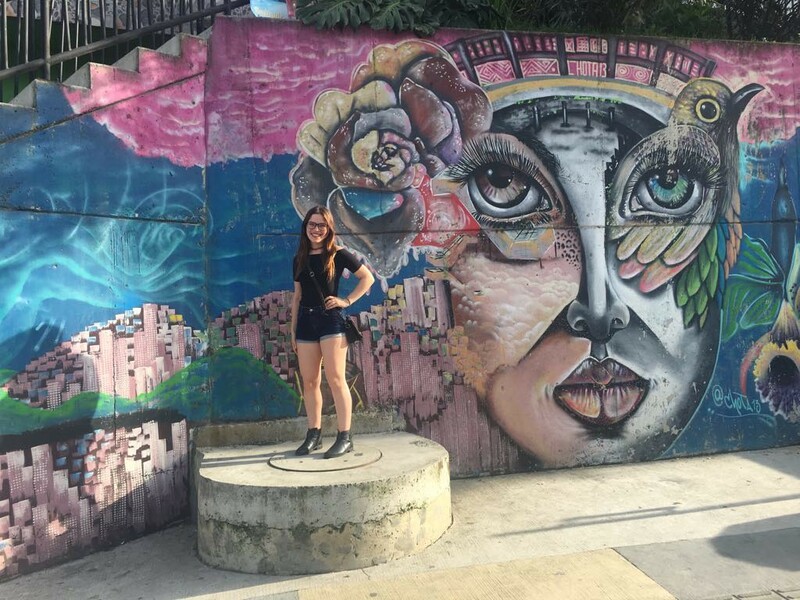 Crafted by local artists, they pride themselves on their street art that ample tourists now visit daily. 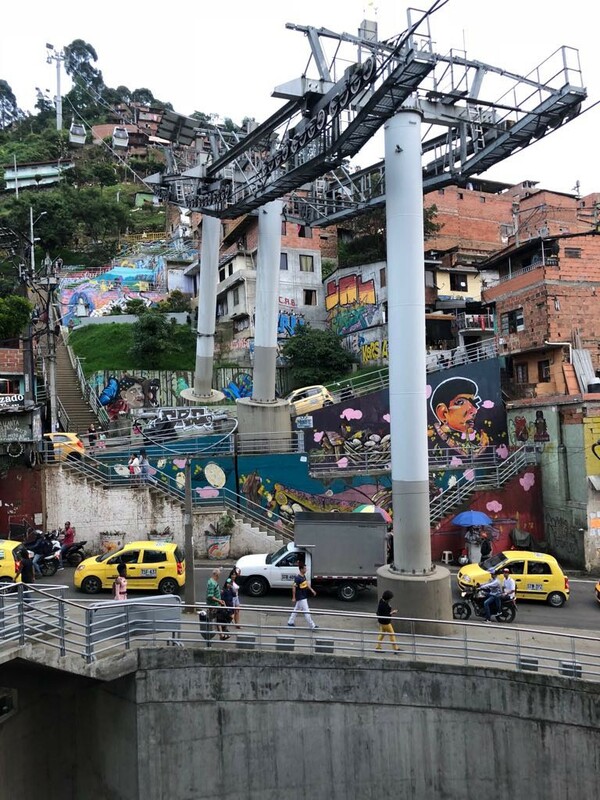 Walking through the streets of Comuna 13, it is surprising to see so many people exploring, that said, the residents love it as it signals that where they live has become an area worth coming to, something it was not 30–40 years ago. 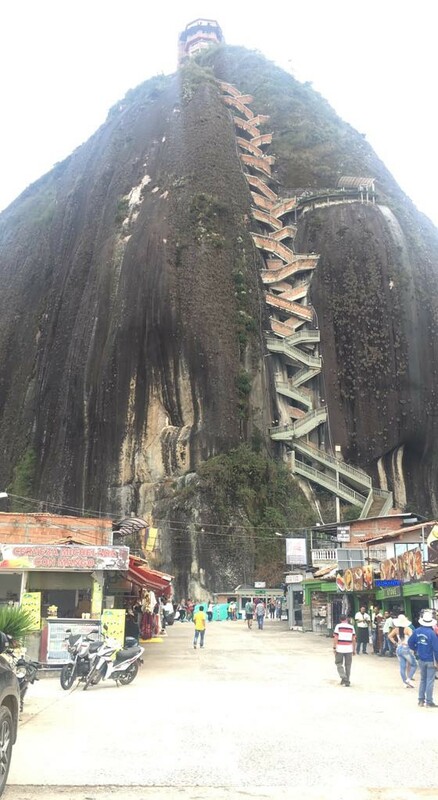 As well, they have outdoor mechanical escalators, to make it easier on visitors and residents to go up and down the mountainous area. 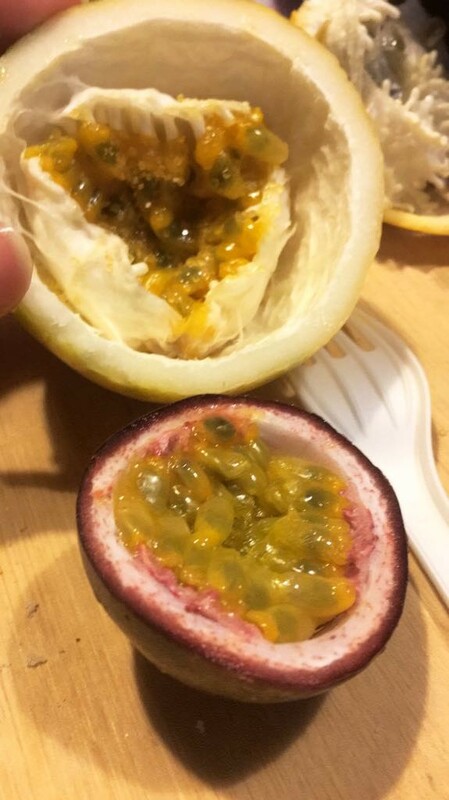 Exotic fruits: Medellin is full of different fruits, from multiple versions of passion fruits, to star fruits, little uchuvas (like a yellow cherry tomatoe, but sweet!) 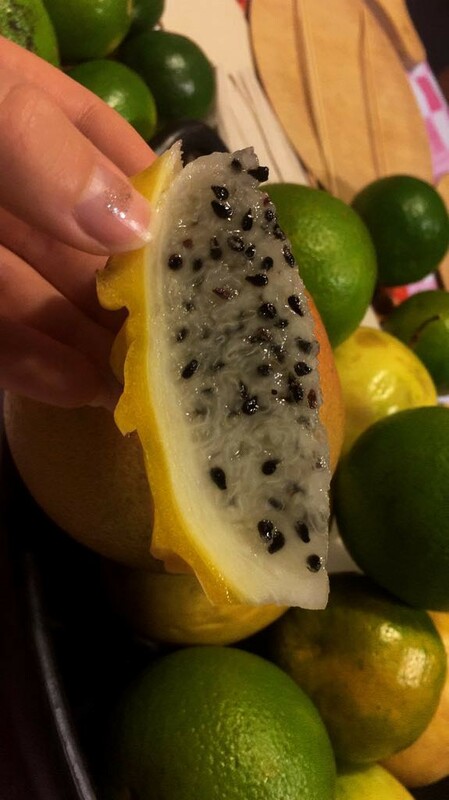 and zapote. 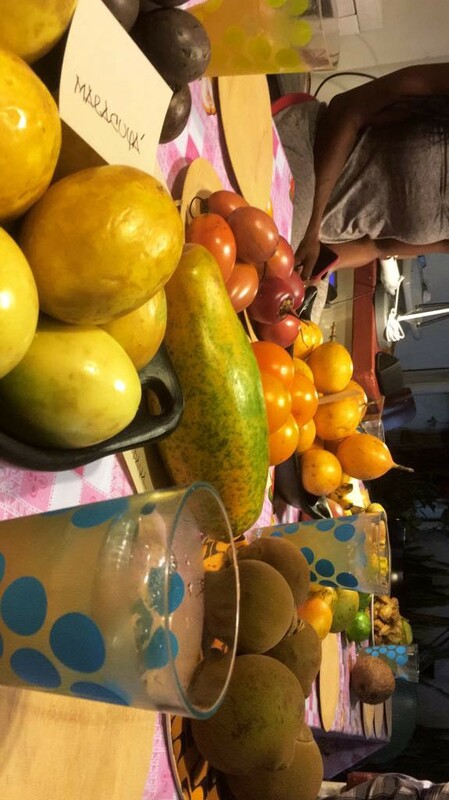 We did a fruit tasting, so we could get acquainted with what the city has to offer. 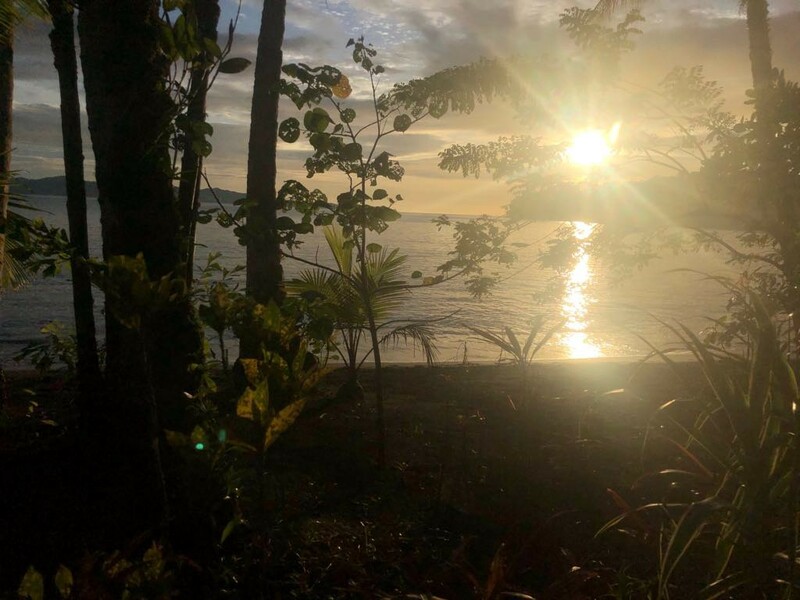 Bahia Solano: A group of 8 of us did 4 days away at a beach near Bahia Solano. 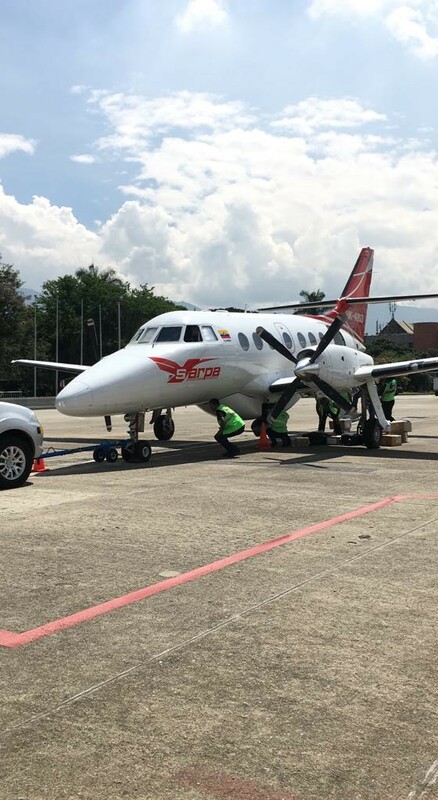 We took a very small, 14-seater plane to get there. There are about 10K people that live in Bahia Solano. After arriving, we took a 20 minute boat to where we were staying. Truly an incredibly remote destination where local women cooked and shared their traditions with us all weekend. 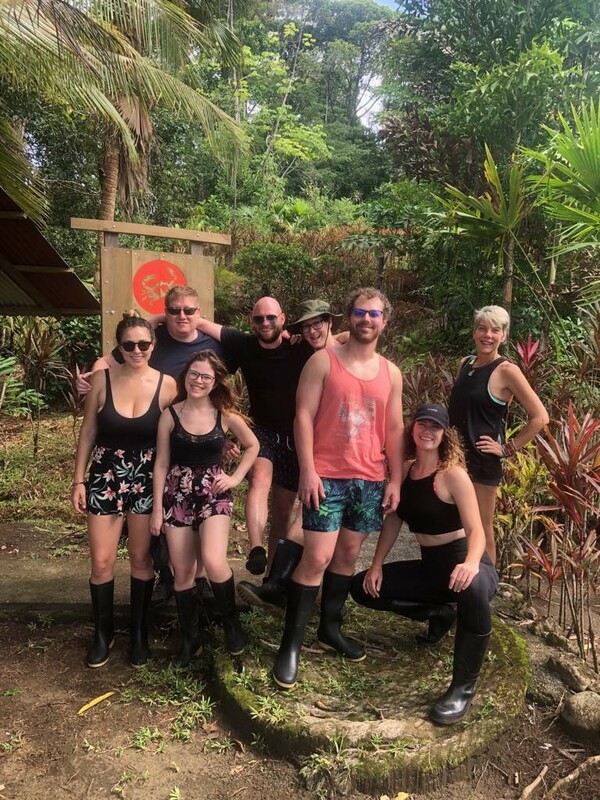 We also got to visit an amazing waterfall and enjoyed the warm oceanic beaches. 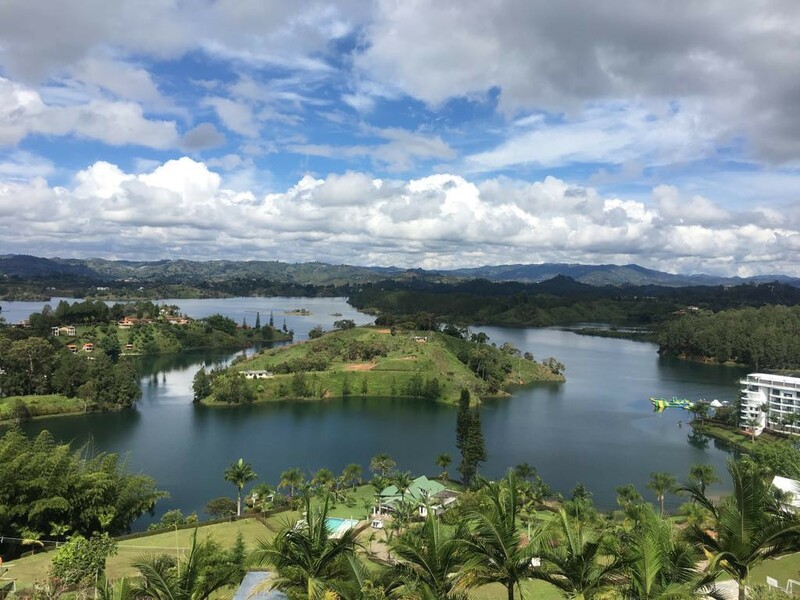 Guatape: An incredible amalgamation of water, created about 40 years ago, to fuel 30% of energy in Colombia and neighbouring countries. There are now incredible homes that surround it. About 25 years ago, the price was quite cheap (one of Pablo’s old homes is there! ), however, in the last 10 years especially it has become quite visited, with soccer players and movie stars purchasing property. 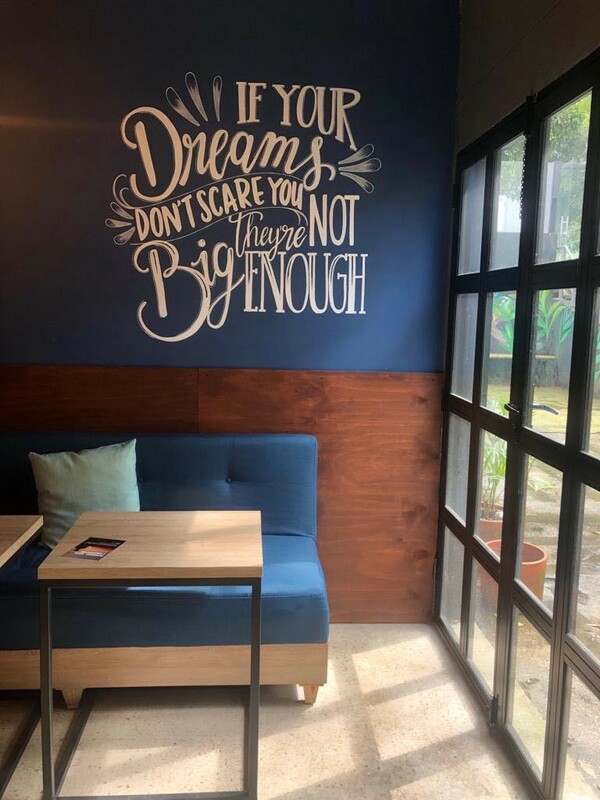 Selina — Cowork: Our co-working space this month was amazing, with ample options to use for working as well as a café and outdoor area that also turned into a bar at night time. 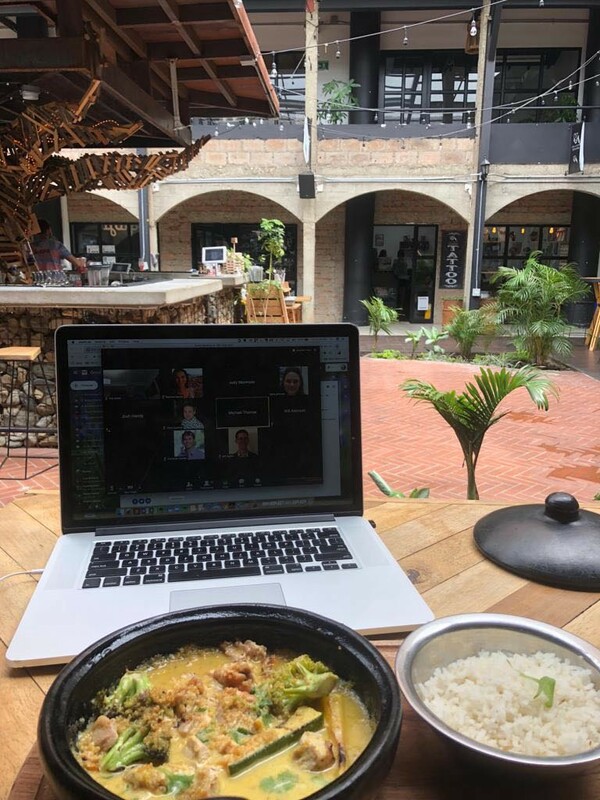 As Selina offers co-working and co-living, we got to interact with a number of different digital nomads that have made Medellin their home.